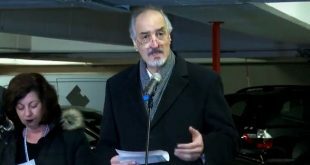 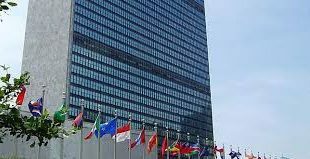 New York, SANA- UN Special Envoy for Syria Staffan de Mistura announced on Wednesday his intension to resign at the end of November. 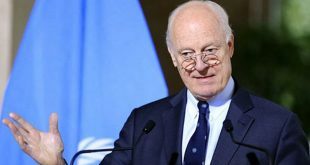 Reuters quoted de Mistura as saying during a Security Council meeting “I will step down my position at the end of November” , calling on the Astana’s guarantor states regarding the crisis in Syria to consult with him during the current month in Geneva. 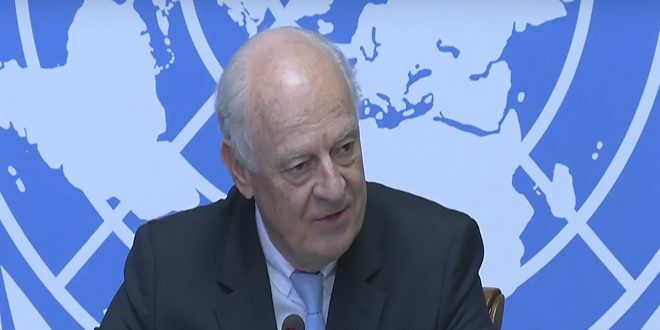 The United Nations has appointed de Mistura as the Special Envoy for Syria on July 10th , 2014.